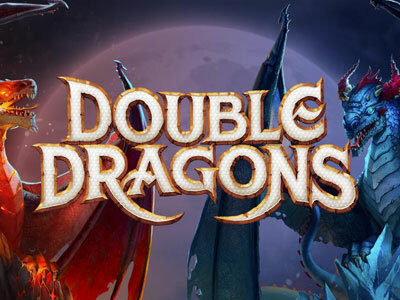 Doubles is a video slot from Yggdrasil Gaming with 5 reels and 243 ways to pay. This colour fruit-themed slot was originally released in October 2015 and can be played in online casinos such as Casumo, Cashmio or YoYo. Doubles comes with a fruit theme, but you wouldn’t really consider it a classic slot, regardless of how classic the symbols may be. For instance, the design is somewhat retro where the fruit have a pixelated look, almost as if they’re made of cheap crystals. The background gives us a few across a sea or lake with a setting sun. The slot is very bright and colourful and gives us a very lively synthesized disco soundtrack. You’ll either love it or hate it, depending on your tastes. The high-value symbols are the diamond, 7, horse shoe and star, followed by the low-paying symbols cherries, melon, orange, lemon and plum. Since all symbols can show up as double symbols (hence the name of the slot), you can get as much as a 10-of-a-kind win instead of the usual 5-of-a-kind win. Thus, diamonds are worth up to 25,000 coins for such a winning combination. The 7s follow far behind with 4,000 coins and the horse shoe with 2,500 coins. All other symbols are worth between 500 and 1,200 coins in such a winning combination. In the base game, all symbols can show up as double symbols randomly. This can give you wins of 3- or 4-of-a-kind on the first two reels alone. But even in the base game you can get 10-of-a-kind wins, which will help you along whilst you’re waiting for the free spins to make an appearance. Additionally, this slot has 243 ways to win, which means winning combinations of matching symbols from left to right will yield a win on adjacent reels. You can play this game from as little as €0.25 to as much as €50, which puts it in the medium range. We’d also consider this game of medium volatility. You can get frequent small wins but will wait a little while for the bigger wins, even during the free spins feature. You will need three scatters in order to trigger the bonus feature. The scatter in this game is simply the Doubles logo. 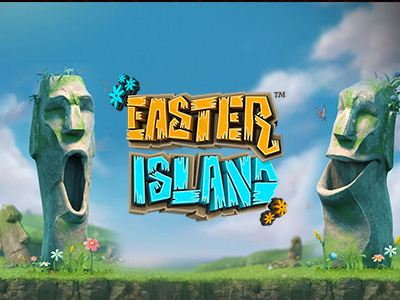 Three scatters will activate 10 free spins, four will give you 20 free spins and with five scatters you can play 40 free spins. Before the free spins are played out, you can choose among the nine available symbols which one is to appear double at all times. Pick one of the low-value symbols and your chances at smaller but frequent wins increases. Pick one of the high-value symbols and you may get only one or two wins including these symbols, but they’ll be much more worthwhile. 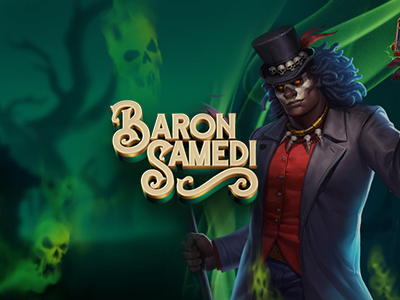 Free spins can be retriggered by collecting at least another three bonus symbols. The theoretical RTP (Return to Player) for Doubles is 96%. That’s a totally average value and depending on your luck, you’ll feel it. When we started playing, it took us over 150 spins to trigger the free spins for the first time. During the next 250 spins, however, we triggered them three more times. During those various free spin sessions, we tried our hand on low-value and high-value symbols to appear as doubles throughout and found our luck to be rather mixed. We had great results with several good wins whilst choosing the horse shoe. But were totally unlucky when we picked the cherries instead. And in the end, the diamonds that we hadn’t picked, brought us the biggest wins of nearly 100x our bet during one game. Doubles turned into a bit of a game of patience for us. In the beginning we weren’t particularly lucky, but eventually things turned around and we ended up with a pretty good run, winning more than we’d lost and ending the session whilst we were up on our game. 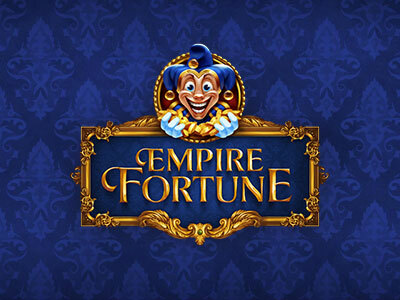 It’s an interesting little slot to try out that comes with good features and a decent potential for winnings. But this game could also leave you disappointed, if your funds run out too soon.